A synthetic biology method to create artificial red blood cells. Artificial blood is a product made to act as a substitute for red blood cells(RBCs). It is anticipated that when an artificial blood product is available, it will have annual sales of over 7.6 billion in the United States alone. Exosomes are lipid vesicles that can be naturally produced by our cells. It is now popular used by synthetic biologists. We have engineered human cell line to produce exosomes that work as cellular hemoglobin based oxygen carriers, that can potentially be a new way to create artificial blood, which havn't benn previously tried before. Many iGEM teams have previously done projects about blood or exosomes, whether its editing blood antigen or using exosomes for target therapy..
2007 Berkley Team created the famous BactoBlood, in which they successfully produced heme and hemoglobin containing E.coli that can be potentially used as blood subsitude. But like other blood subsitudes, BactoBlood can face problems like short half-life, low production rate or may increase risk in certain diseases. We will engineer human cell line to produce exosomes that work as cellular hemoglobin based oxygen carriers. We first secreted hemoglobin in 293T cells for oxygen transport. 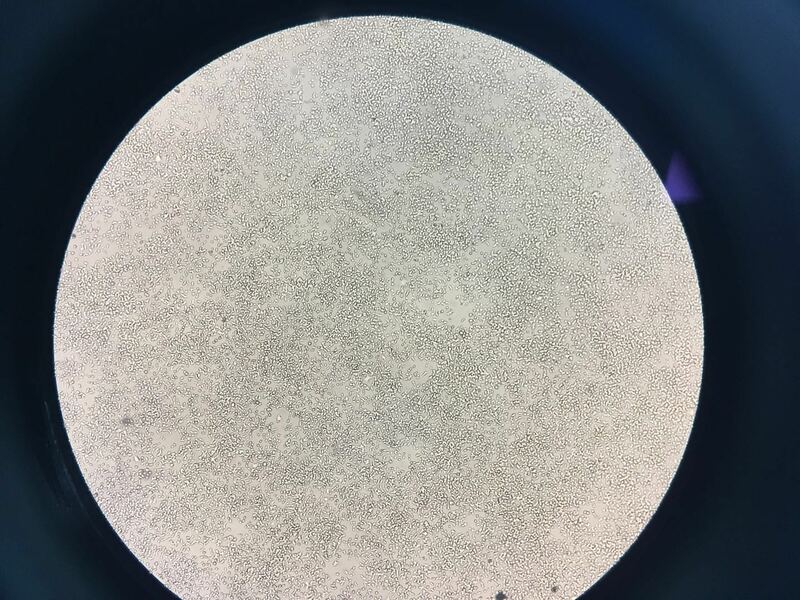 Then we focused on loading the protein cargo into the exosome, which we have chosen for the reason of immune-compatibility and easy production. The exosomes are loaded endogenously with hemoglobin using membrane anchored proteins (CD63) or using exosome-forming pathways inside the cell (WW tag and Ndfip1). By doing this, we will produce an efficient method for future iGEM teams to create protein-loaded exosomes that can be used in therapeutics or develop a potential blood replacement. ExoBlood can still be greatly improved. Besides hemoglobin, red blood cells contains a lot of other proteins that perform functions besides oxygen transport. ExoBlood can also be better than real blood, as they can be modified for use in theraputics or diagnostics.